Gone are the days when you had a separate drawer in your closet where you kept all your secret pictures and videos so that no one in your family or from your friends could find them. Also, your bank account information and pin codes were also stored here as you needed them from time to time and you couldn’t find a better and safer place for them to store. But nowadays, life has become much more mobile and on-the-go. Now you don’t visit a bank for a transaction, neither do you keep hard copies of all the photos you click. You may need to transfer money anytime via mobile banking and now you need your Card Pin. So you can’t leave them at your home, neither can you carry all your documents and photos in your hands every time. But yes, you can carry Smartphone in your pocket! 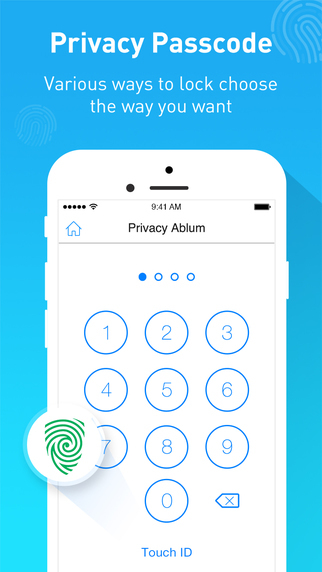 I’m talking about switching from physical to digital store for your photos and confidential information and that’s why I have this app called LEO Privacy Guard. The app has been developed by LEO Network Technology and is compatible with iPhone, iPod touch and iPad and requires iOS 7.0 or any later version of the OS. The problem with most of the security apps is that there are too many formalities to complete before you actually hide a file. Sometimes, you can select only one file at a time or in other cases the files after being hidden are too difficult to retrieve or access. But with LEO Privacy Guard, you just have to select the photos/videos from your gallery (you can select multiple of them) and it’s done. With one swipe, you’ve hidden them all from everybody. 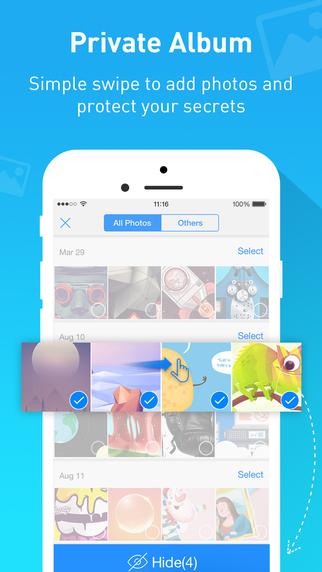 There’s an in-app Private Camera which you can use to click photos that’d automatically be saved in the Private folder. As far as the security of the locker is concerned, you can choose between a PIN and a pattern. But there’s a third option as well; Fingerprints. So if you think that your secret code is not safe with you, why risk it? Just scan your fingerprints and it’s a stamp nobody can afford. As I’ve already told you, LEO Privacy Guard also allows you to keep your card info safe and secure. 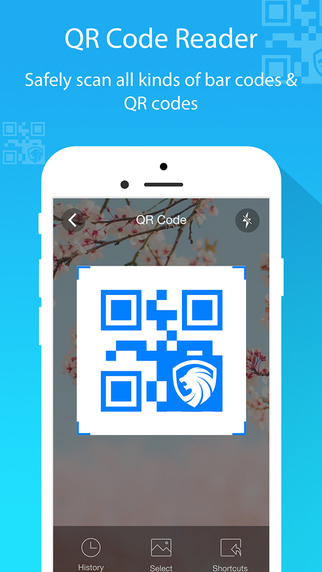 Adding more to the security app, the developers have included in some extra features such as QR Code reader or device monitor that keeps an eye on your data usage and battery life. So overall, LEO Privacy Guard puts a complete package for your phone which can help you keep your privacy intact and also keeps you up to date with your device statistics. One more thing that’s yet to be discussed is the price. But when there’s nothing to talk about, what do I say? Yes, the app is free and you can download it from the App Store now! Pros: 3 different security locks; Private Camera; QR Code Reader; device monitor; free. 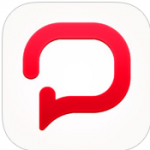 Pixit Chat – Cheer Up, Buddy !